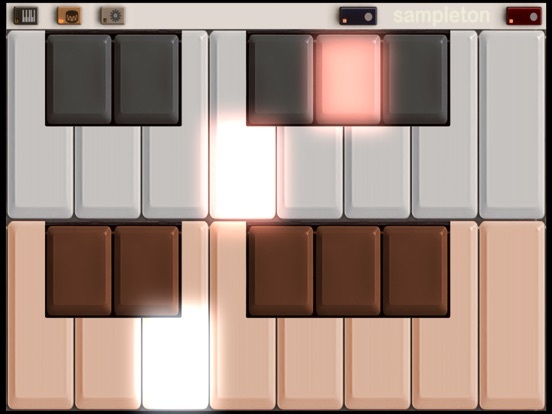 Paul Slocum updated sir Sampleton with a possible fix to a phantom bug affecting some users. If you've experienced loud noises with sir Sampleton in the past, check out the latest update and see if this corrects it for you. Paul would like to hear from you if you're among those experiencing this issue. There is an issue affecting a small number of users where the samples come out as loud noise. I've never been able to reproduce this issue on any of my devices or on any of Apple's iOS simulators, but I'm releasing an update built with the latest tools to see if it improves the issue. I suggest making sure you have the latest version of iOS installed and reboot your device completely. Also make sure you have microphone permission enabled for Sir Sampleton in settings. I've only received one or two emails on this issue over the last year, so I think it is only affecting a small percentage of users. If anyone is having this issue, please email me the exact device model and iOS version that you're using. I love Paul Slocum’s “Treewave”. I hope he’s still working on music. It’s been quiet on that front for a while.